Happy weekend to all of our HAP readers! 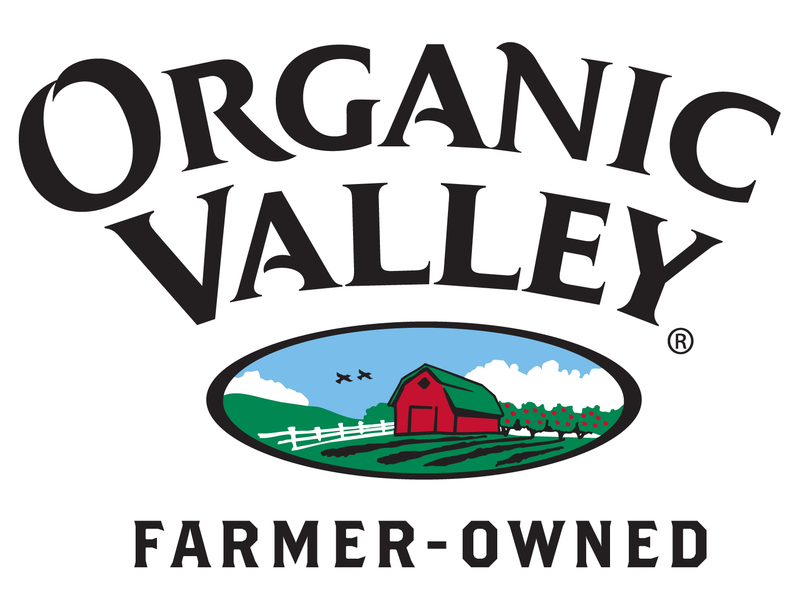 We are excited to be giving away a great package of goodies from Organic Valley. Next weekend kicks off the 9th Annual Kickapoo Country Fair. Held July 28 at the Organic Valley headquarters in La Farge, WI, this fair is the Midwest’s largest organic food and sustainability festival. It’s a weekend full of delicious organic food, cooking demonstrations, live music, readings by renowned authors, bike and farm tours, theater, kids’ activities, and dancing – all offered at an affordable price for families. For more details on the fair, visit www.kickapoocountryfair.org. In celebration of this great event, our friends over at Organic Valley are giving away tickets to the fair as well as coupons for free Organic Valley products and an Organic Valley packable shopping bag. To enter our giveaway, please leave a comment telling us about your favorite Organic Valley product or your favorite recipe using something from Organic Valley. For an extra entry, go over to Facebook and Like Kickapoo Country Fair. Let us know you did! You must enter your comments by 11 pm CST on Tuesday, July 24. The winner will be announced on Wednesday, July 25. The winners name will be added to the will call list at the fair and the prizes will be mailed to your address after the fair. Thank you for your entries! We hope you have a great weekend! My favorite Organic Valley product is their cream. Especially this time of year, when I’m frequently making ice cream. I also “liked” the fair on facebook. My favorite is their raw cheeses. I also like Kickapoo Country Fair on Facebook. I love to use Organic Valley half and half for making panna cotta! Awesome! We love their butter .. and of course the organic milk has been a staple in the house for years upon years! Also, I “liked” the fair on Facebook. Who doesn’t love a fair?!?! I like their sour cream (for topping and baking) and their half and half (splashed in my coffee). Their yogurt is great, as is the half-and-half–all their products are excellent! I like the Kickapoo Country Fair on Facebook! I love organic valley – especially their milk. I liked the Kickapoo county fair on facebook!